Is your beauty routine all wrong? I come from a family where we love to share beauty and fashion secrets. There are beauty routines and tips that have been passed down from generation to generation and after a while, you don’t even think about whether or not these little tricks work. The thought that accompanies most routines is usually “if it ain’t broke, don’t fix it”. This year, I’d like to focus on another saying ” if it doesn’t add value, it’s time to toss it.” When it comes to what you’re putting on and in your body, ignorance is not bliss. Are you worried that your skin will age like your mom’s? Do baby wipes make the best makeup removers? Does chocolate really cause acne? It’s time time to set the facts straight. La Jolla, California dermatologist Dr. Susan Stuart is helping us put debunk a few skincare myths. This isn’t completely true. The percentage of increase may not be proportional to the number on the sunscreen, but a higher SPF does in fact offer greater protection. Less is more. Normally, a pea-sized amount of facial product will do the trick. 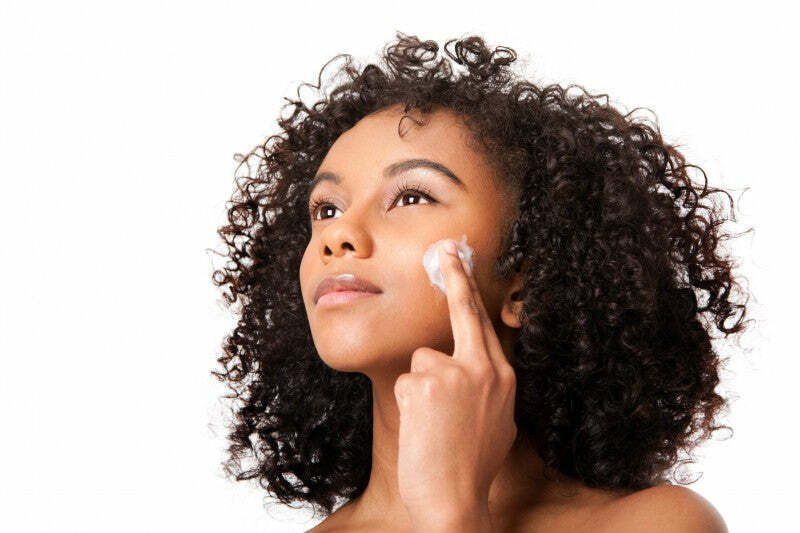 Excessive amounts can cause skin problems and waste money. Even if the SPF is in your tinted moisturizer and not just a concealer, you’re not applying enough of it to get the full degree of SPF that’s stated on the bottle. So, from spring to winter, you should be applying a generous layer of sunscreen each and every day. 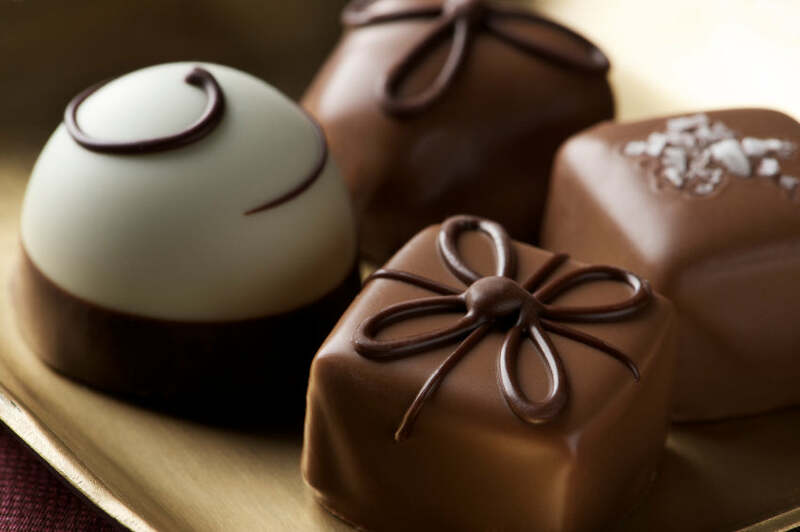 Does Chocolate give you blemishes? Unfortunately, evidence suggests chocolate causes acne-prone individuals to break out. Toothpaste is great for taking the itch out of a bug bite, but doesn’t seem to work when trying to get rid of a blemish. Try a real acne-fighting formula. They may be convenient, but baby wipes as well as makeup remover wipes include very harsh chemicals. The idea behind such wet clothes is that the packaging requires added preservatives to increase shelf life; therefore, your skin is being exposed to extra formaldehyde-releasing chemicals commonly used as preservatives. Plus, since you’re not rinsing away the cleansing ingredients from the wipes, there’s a residue that’s left behind that exposes your skin to solubilizers, surfactants and emulsifiers. This can lead to irritation, hives, dry skin, breakouts, and other unpleasant reactions. Wrong! Skim milk actually contains even more hormones than both 1 percent and 2 percent milk, which causes breakouts. Dr. Stuart advises that high-glycemic foods (that is, white foods like bread, pasta, rice, and sweets) are super skin-enemies since they trigger the body to produce insulin, causing age-accelerating inflammation. The solution is easy: load up on colorful fruits and vegetables-particularly green and yellow veggies-which help prevent wrinkles. Does hot water open pores? Your mother’s wrinkle-free, so that means you’re destined for complexion perfection, right? Even though genetics play a big part in the aging process, external factors, like sun exposure, facial expressions, smoking, pollution and diet, affect how skin looks over time. So if Mom turned her nose up at tanning and you eschew shade, you may not grow old as gracefully. The bottom line: Good genes aren’t a free pass to flawless skin. Although a little sun can give skin a nice glow and may even clear up a few pimples, major acne will only be aggravated by prolonged sun exposure. For one thing, the drying effect that sun has on skin will only cause the sebaceous glands to be overstimulated to produce more oil. Overstimulated sebaceous glands are the cause of acne, so it is not advised to provoke these sensitive glands anymore with too much sun exposure. Dr. Susan Stuart is considered one of San Diego’s leading experts in dermatology and lasers and has been selected as one of America’s top physicians in dermatology. She is the co-founder of La Jolla Plastic Surgery Dermatology.